Now is the time to start planning -- learn how you or your company can volunteer to make a difference at a school in your community. Kick off the next school year with your Green Apple Day of Service project! Attend a webinar on May 19th from 3:30- 4:00 PM led by USGBC-Illinois staff members and learn more about Green Apple Day of Service, including resources, planning tips, project ideas, and timelines for the event. See how schools, communities, businesses, and local organizations can all work together to create greener, healthier schools. More details to come for webinar log-in information. 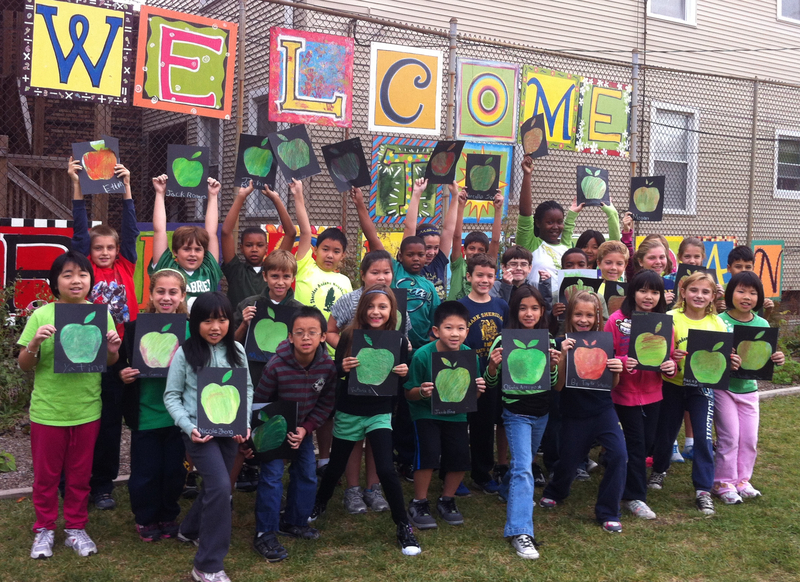 To learn more about Green Apple Day of Service, click here.